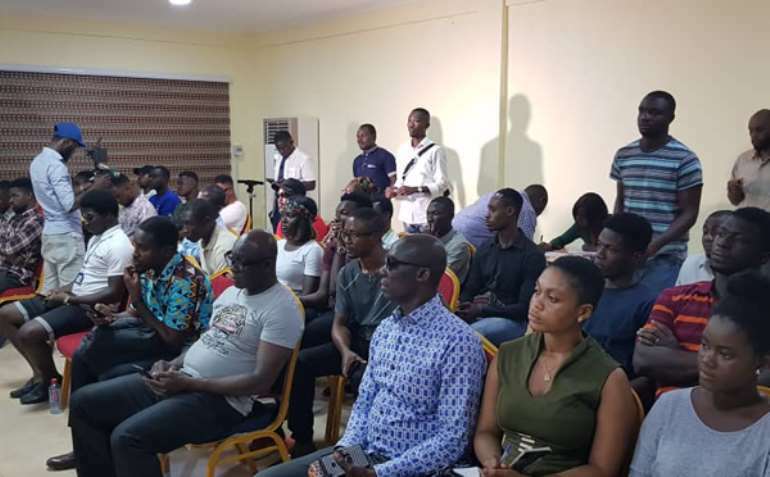 Lawyer Cudjoe elaborated on some of the copyright matters including economic rights, moral rights, mechanical rights and other authorship rights. On the use of music or any other intellectual property by media houses during their programs, the lawyer noted that media firms must seek permission from right owners before they save any piece of Radio or TV recordings that contains intellectual properties of artistes. Artistes were encouraged to register every piece of artwork they create to prevent imitation and the infringement on copyrights. 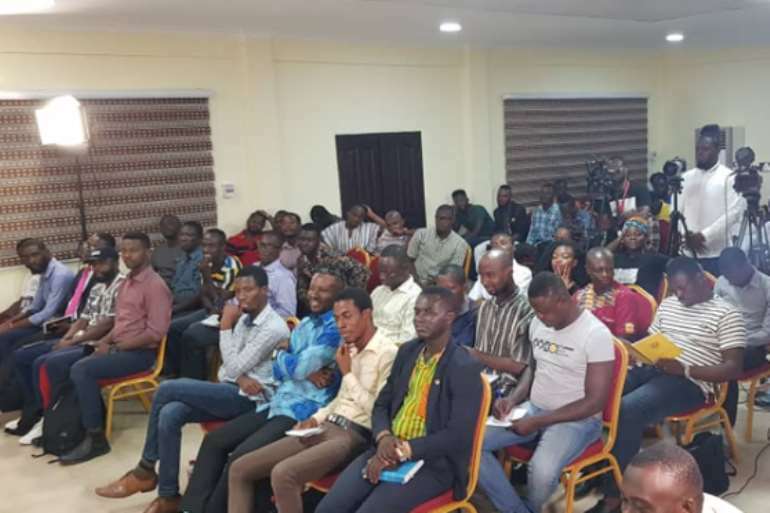 A member of the Copy Right Monitoring Team, Yaw Osborn revealed that the team is quite handicapped due to financial constraints hence their inability to effectively clamp down on piracy-related activities. Patrons had the opportunity to ask the resource persons questions on the topic of ‘Intellectual Property & Rights’. 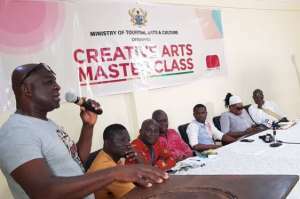 Mark Okraku Mantey announced that the next masterclass will be organised in Kumasi. He urged all members of the arts fraternity to take part in the workshop adding that the date and venue will soon be announced.